I photographed this garden on a number of evenings while the bluebells were in full bloom. The garden also boasts stunning Azaleas. 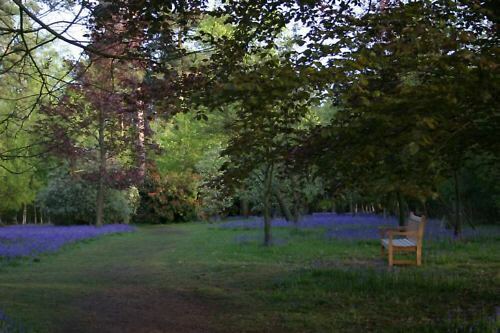 Winkworth Arboretum is set on a hillside near Godalming, Surrey, and the wooded valley overlooks two lakes.